I was raised on farm in Southeast Missouri and moved away to attend college at St. Louis University. After earning a graduate degree in Mathematics, I could never shake my obsession with being in the outdoors. 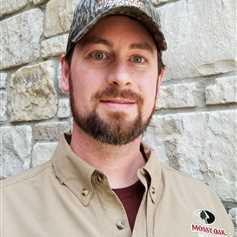 Mossy Oak Properties was the answer to my prayers in connecting me with people that are just as passionate as I am about hunting, fishing, and farming, along with helping others realize the potential of the land. I married my beautiful wife, Katie, right out of college and we just celebrated our 10th wedding anniversary. We have 4 amazing kids – Ben, Sam, Maggie, and Jake – ranging from 6 years old to 6 months. I live for my family and look forward to teaching my kids everything about the outdoors that I learned from my dad. 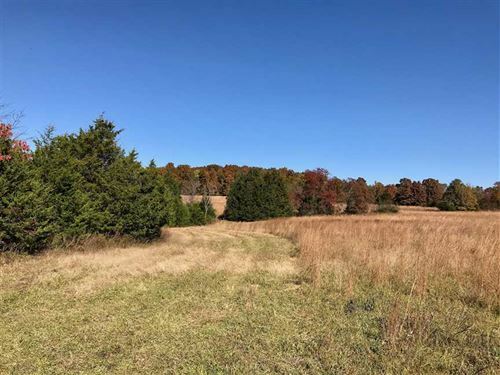 If you have general questions about the land or need help finding your dream property, please contact me.